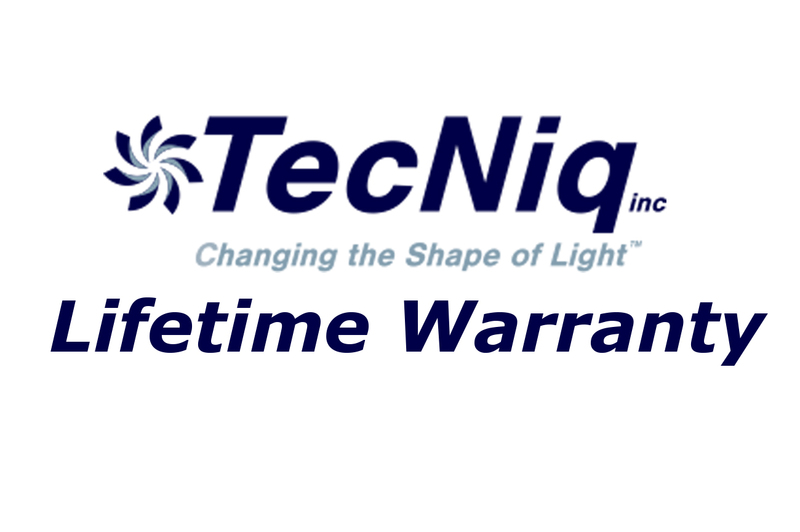 This listing is for a Amber LED Bullet Style Trailer Side-marker Light by TecNiq. 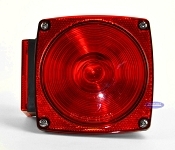 It is a bright compact long lasting alternative to the old style incandescent side-marker lights of the past. Its a sealed light so it can be fully submerged for use on boat trailers. Just drill a 3/4 inch hole, use the included grommet, and your ready to go. 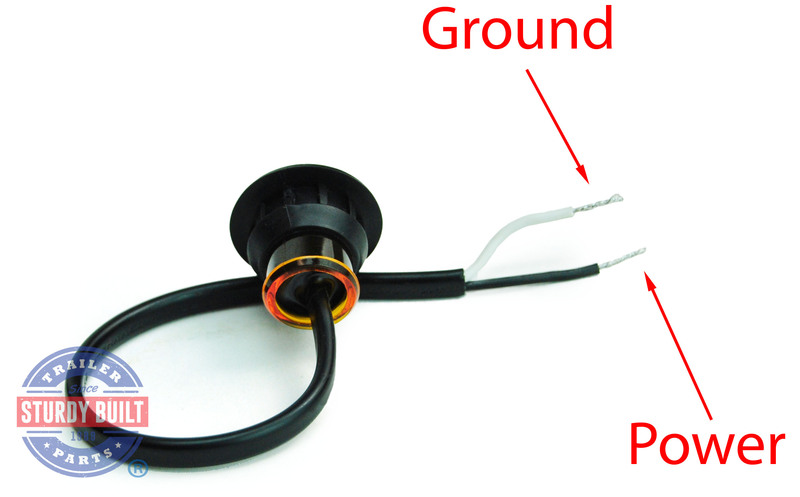 When installed the light is just above the mounting surface and protrudes about 1/4 inch. They have a Manufacturer's Lifetime Warranty. 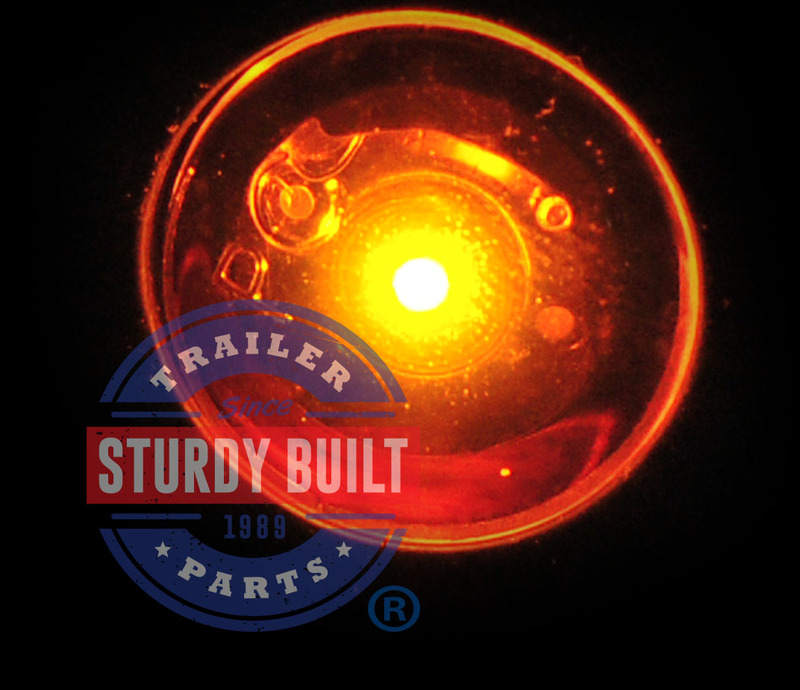 Using this style of Sidemarker light on your boat trailer or land trailer prevents the potential for damage as they take up very little space, but produce excellent clearance lighting results, still exceeding PC and P2 output specifications. 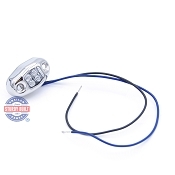 This Bullet Clearance light features 1 Super Bright LED that emits .07A - .09A of current with a 180 Degree Light Output. We additionally have the Technical Specs for the Tec Niq S34 Bullet Light available for further details.